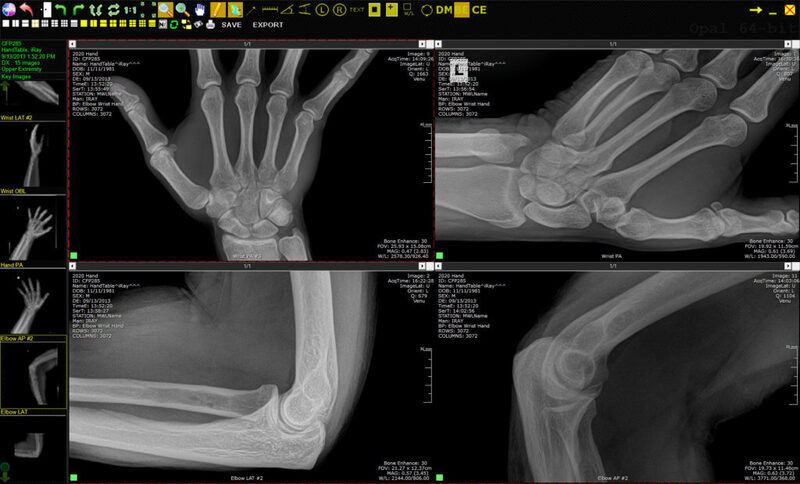 Save thousands with used x-ray equipment! Here are some of the latest offerings, but our used inventory changes all the time. We also have a network of vendors that stock pre-owned equipment. Contact us for a free consultation! A hybrid wired/wireless panel, complete with computer and software. 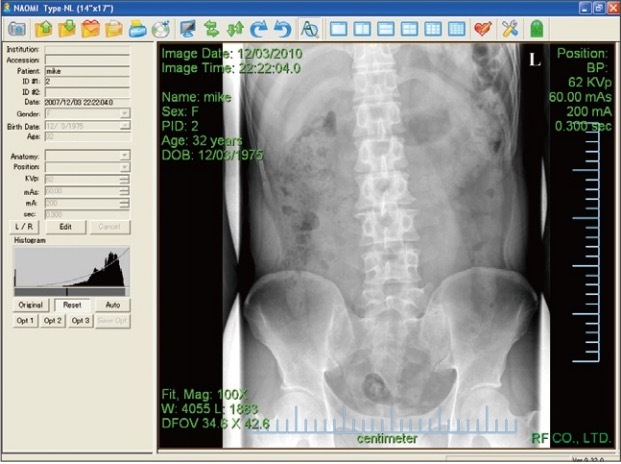 Software add-ons for chiropractic or veterinary tools are available. A wired detector, complete with computer and software. 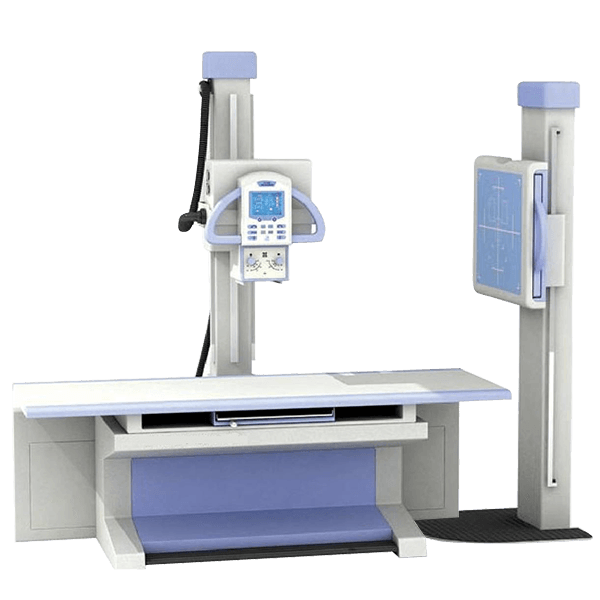 2000 high-frequency x-ray system comes with operator control panel, HCMI wall stand, HCMI tube stand, tube, and collimator. A table can be added for an additional cost. 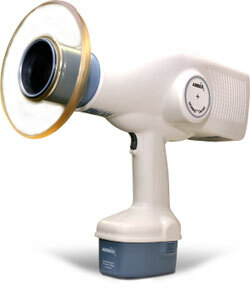 Model HC-300. 2008 generator comes with operator control panel, wall stand, tube stand, tube, and collimator. A table can be added for additional cost. Runs on 3-phase power. Model 110-0128G2. 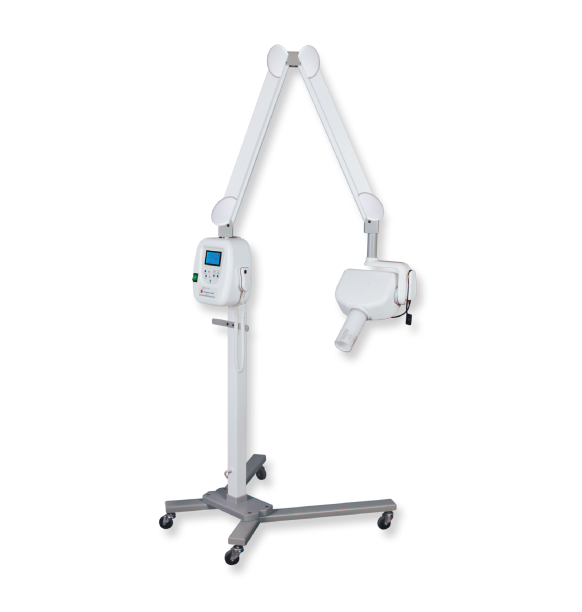 Manufactured in 2009, this system comes with a stand on wheels for ease of use around the office. 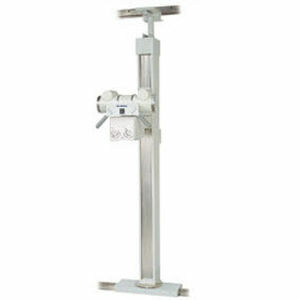 Double-hinged arm to move wherever you need it. 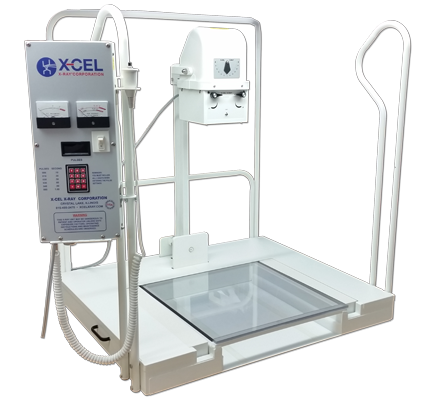 2016 X-CEL podiatry machine complete with DR detector and computer with Viztek software. 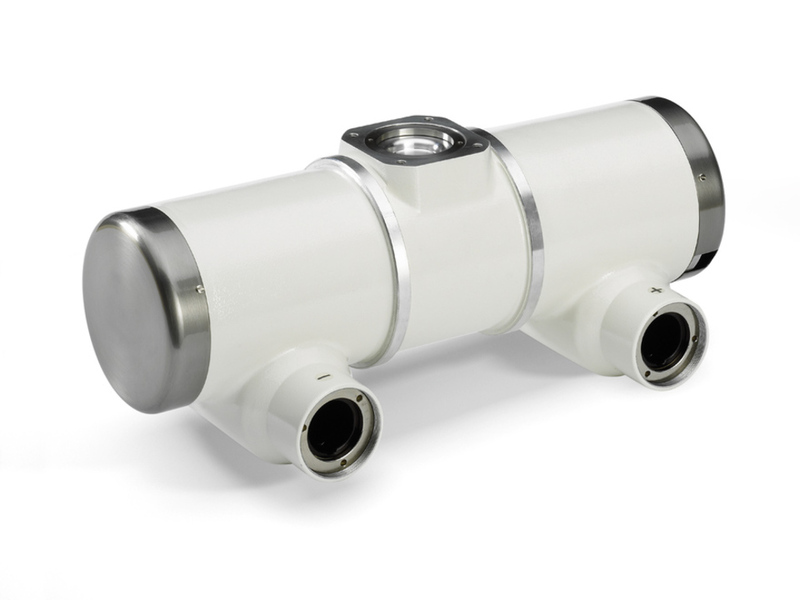 We have a variety of components and accessories including x-ray tubes, collimators, wall stands, calipers, etc. Contact us for more information.